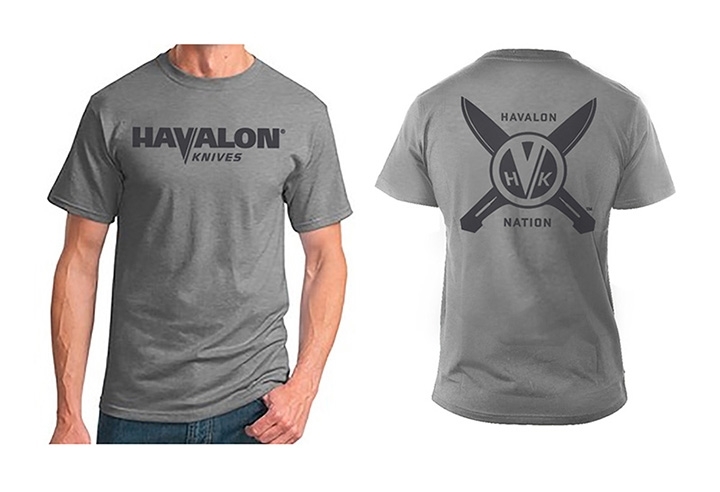 Show your Havalon pride with the new Havalon oxford grey t-shirt. This shirt mixes style and comfort that’s sure to become a favorite. 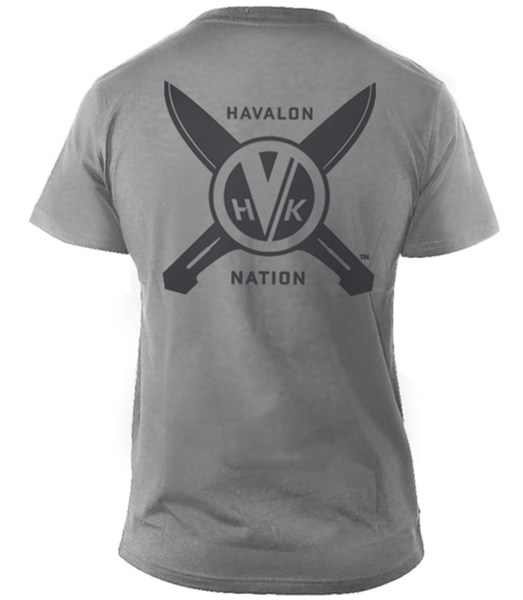 It features our primary Havalon logo on the front and our cross blade Havalon logo on the back. 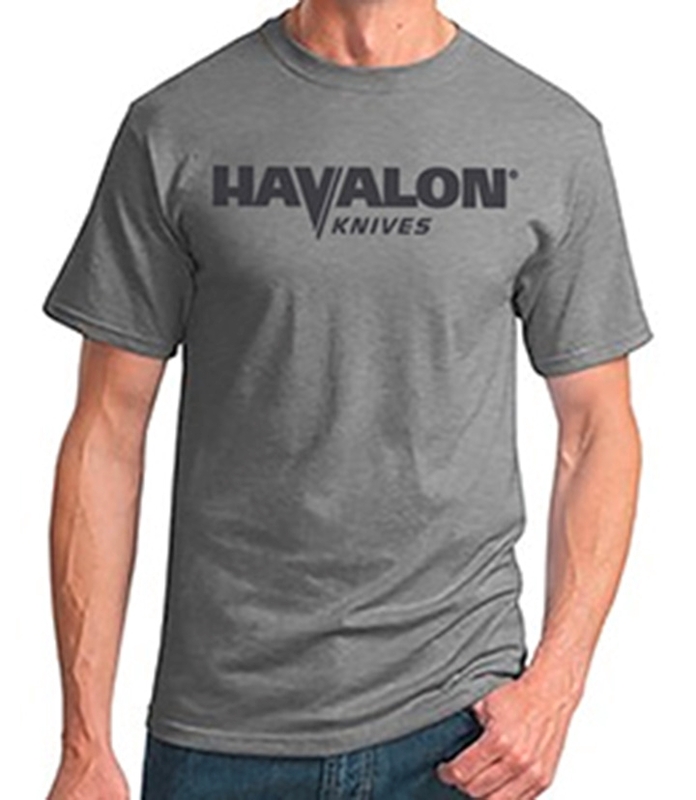 Made of a 60/40 cotton/poly blend for an ideal fit for any occasion. Request the New 2017 Catalog Here!